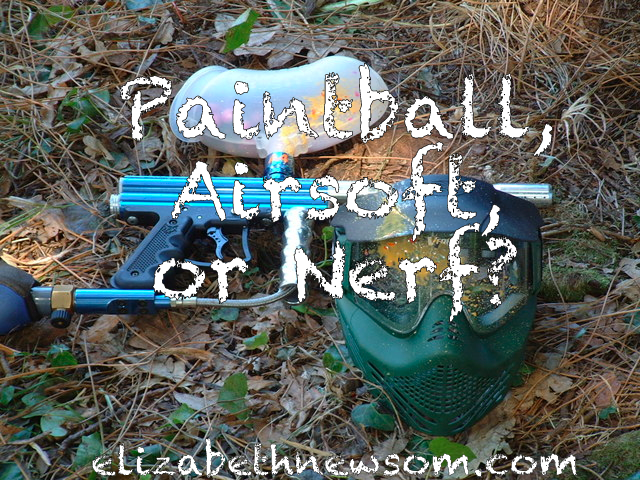 Poll: Paintball, Airsoft, or Nerf? Of paintball, Airsoft, and Nerf, what’s your weapon and game of choice? 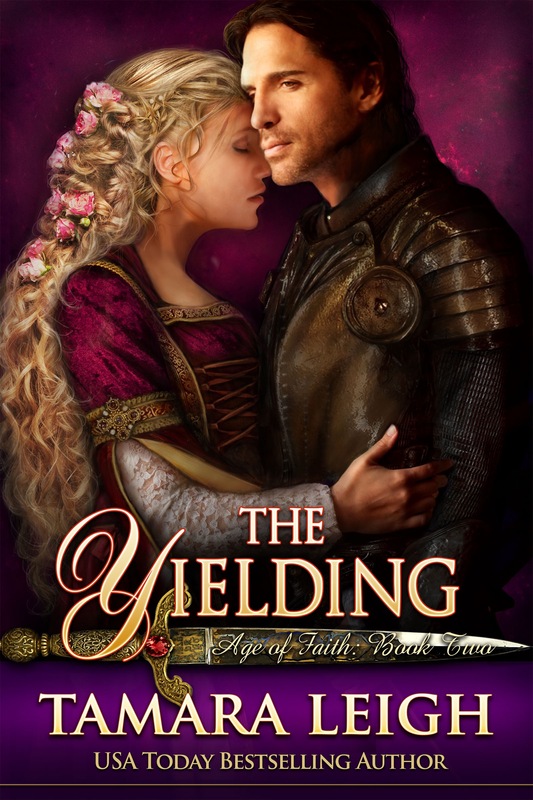 Game of Choice: . . . 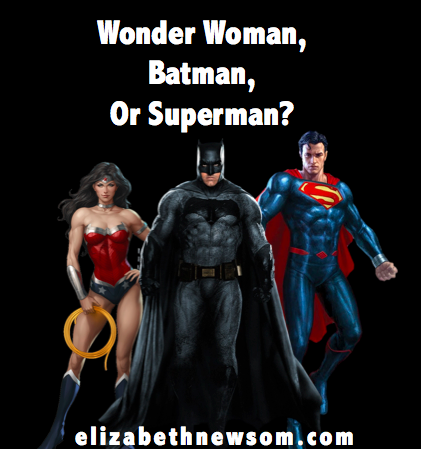 Poll: Wonder Woman, Batman, or Superman? Between Captain America and Iron Man, who’s you’re favorite Avenger? 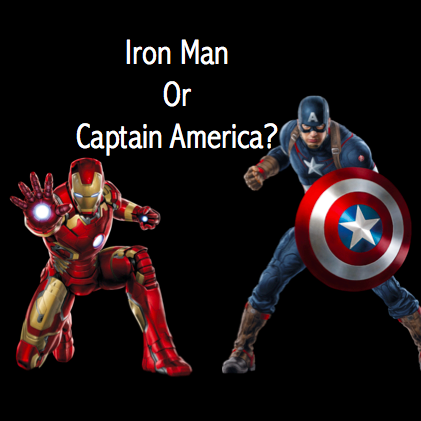 Iron Man or Captain America . 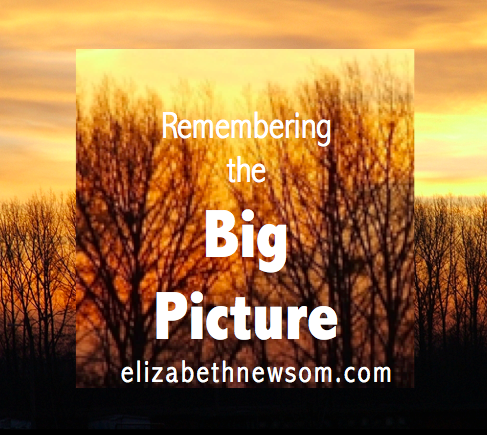 . .
Are you left or right brained? 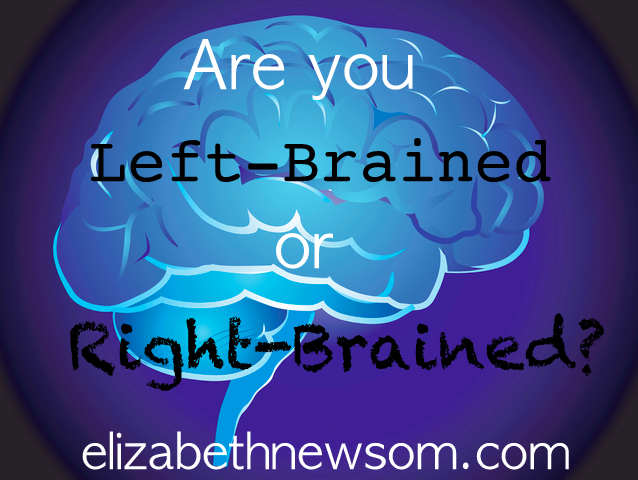 Left or Right Brained? . . .